"Serving Northern and Central VA Since 1998"
Flipping the switches to turn on lights around your home can add up to anywhere between 12-20% of your monthly electricity bill. Climate control accounts for about 30% of that bill. 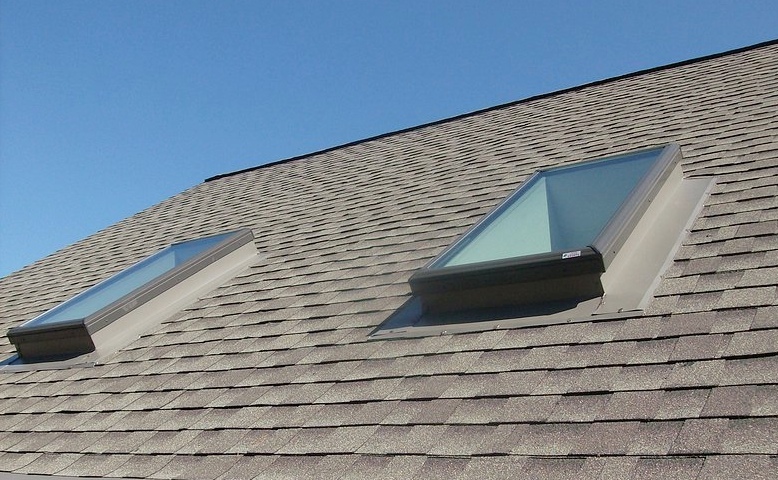 There are a lot of ways to cut back, but one of the most pleasant and easy ways we know of is to have skylights and sun tunnels installed in strategic locations around your home. Not only does bringing more natural sunlight into dark spaces of your home prevent you from flipping switches on, it can actually help regulate the temperature in your home a little more naturally so you don’t have to use as much energy staying comfortable. And that will put you in a good mood twice over—not only does natural lighting help you save energy, but it also has numerous physiological benefits. Natural sunlight in working areas saves on eye strain and is a definite mood booster, particularly during darker winter months. Sun tunnels can bring sunlight down into more hard-to-reach spaces in your home, even on the lower levels. Sun tunnels are circular mounts in the roof that extend down via rigid or flexible tubing that is reflective on the inside. Flexible models can actually bend around obstructions in the attic so that the light from above bounces all the way down to the spot where you need it. During daylight hours, they can entirely replace the need for flipping a light switch in closets, bathrooms, hallways and other spaces where you can’t have windows and previously always needed to turn on the light. By installing sun tunnels, you can let the sun do it for you! Again, this will save on utility bills, your eyesight and improve your mood. It is important to have a professional install your sun tunnels and skylights because it involves cutting holes into your roof. Anytime you do this, it’s critically important that the installation is correct, with the right weather-tight flashings to prevent any air or water coming in around the edges. We can install new skylights and sun tunnels into your home to give you the benefits of more natural light in areas of your home where you thought it couldn’t go. Affordable Quality Services, Inc. © 2019. All Rights Reserved.